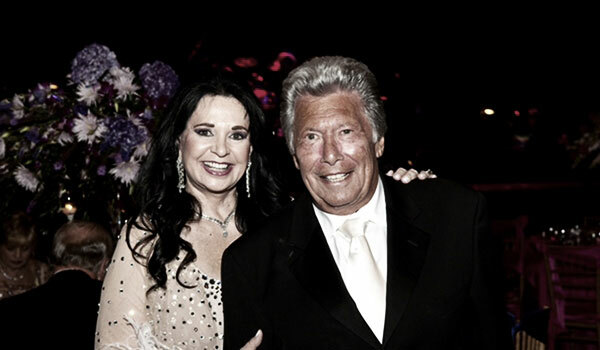 Sid Levy is the founding member of Levy Family Productions®. Mr. Levy is an entrepreneur with a long history of different jobs, investments and creative endeavors. That work history started at 6 years old selling newspapers in Chicago. His family had no resources to help him. Because of that, he had to use his humor, wit, drive, determination, and humility to survive. To Mr. Levy, survival was not enough. He was hungry to succeed. Those success stories are too numerous to list here. For now, we want to tell you how he came to make the movie titled Yo Soy Pepito ®. In 1991, someone walked into Mr. Levy’s office to tell him a funny joke. That joke involved a hilarious Latino boy the man called Pepito. Mr. Levy immediately associated the boy in the joke with himself. This joke, coupled with the association to himself, piqued his interest. Mr. Levy left his office that day and asked everyone he knew whether they had heard of Pepito. Any time a person responded “yes” Mr. Levy questioned them further. “Where is he from?” “What does he look like?” “How old is he?”. The answers were surprisingly similar. In answering where Pepito was from people were adamant in their differences. For instance, the Cuban people who knew Pepito insisted that Pepito was from Cuba, the Mexican people who knew Pepito insisted that Pepito was from Mexico, etc. In answering what Pepito looked like people responded that they had never seen him. Then they proceeded to describe how they envisioned him. As it turned out, no one had actually seen Pepito because there is no ONE Pepito. Pepito is better described as a character type. One of his characteristics is getting in trouble at school. Admittedly, that is just one trait Mr. Levy could relate to. Mr. Levy has had a longstanding desire to make a movie involving his version of Pepito. What was his version you ask? That version was created by Joaquin Rodriguez in an original script now titled Yo Soy Pepito ®. This Pepito is a hilarious, nine year old, Mexican boy played by Alessio Valentini. Sandra Levy is an extraordinarily dedicated volunteer, who has been raising funds for various causes since the age of 18 years old. She firmly believes in the importance of being involved in her community. She is someone who will never say, "No", when asked to help a good cause. Sandra began her work for the Diabetes Research Institute because of a friend in need 40 years ago. She has since been a member of both the National and Regional Boards of the Diabetes Research Institute Foundation for many years and is a former vice president of the National Board. She is currently the Executive Chairman of the Love and Hope committee and has been instrumental in the fundraising group’s ongoing success. To date, thanks to her hard work along with the ALL VOLUNTEER Love and Hope committee they have helped raise over $50 million for the Diabetes Research Institute. For 44 years the ALL VOLUNTEER Committee has produced an elegant and luscious Gala with a fabulous Preview Party and a Young Society Haute Tea luncheon. Sandra's commitment to philanthropy, however, comes second to her commitment to her family. She is a loving and supportive wife to her husband, Sidney Levy, an entrepreneur. A generous and caring mother, grandmother and loyal friend. She understands what is most important in life: the Good Health and Happiness of her close friends and family, as well as showing compassion and kindness to others by helping so many different causes. Together, Sandra and Sidney Levy, are Distinguished Humanitarians of the Diabetes Research Institute, and due to their generosity, the Institute’s Sixth floor Cell Biology/Signal Transduction room was named in memory of her late daughter, Jennifer. Years ago, she and her husband were once voted one of the "Beautiful Couples of Miami." Sandra was also honored at the Fourth Annual Haute Tea, as well as Woman of the Year by the Women's International Zionist Organization, as a Miracle Maker for Big Brothers and Sisters, and as a Woman of Distinction and Caring by the Plaza Health Network. 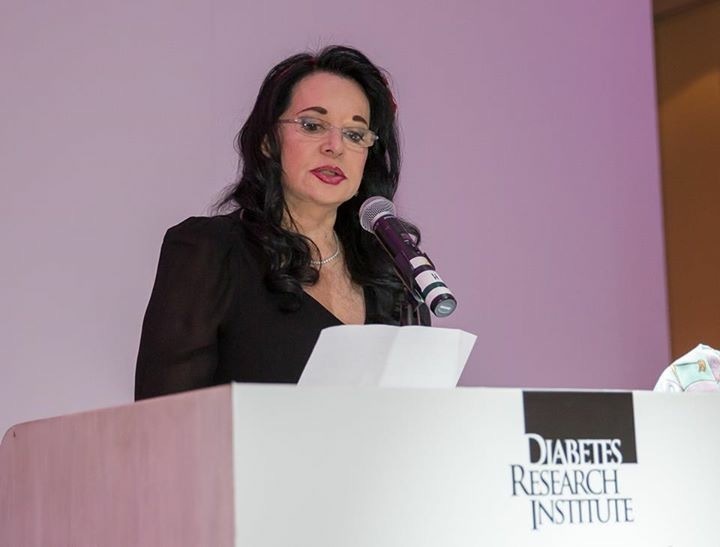 Sandra continues her work for the Diabetes Research Institute - the Best Hope for a cure. Ellie Bernstein is the daughter of Sid and Sandra Levy. 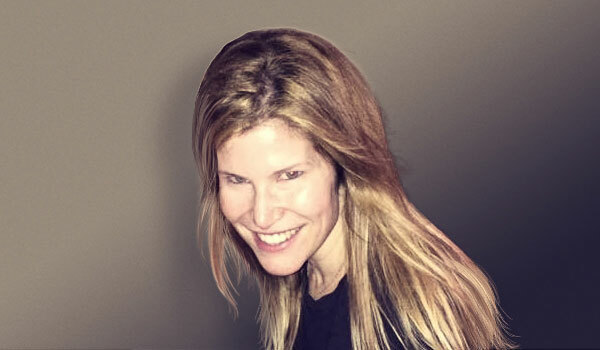 She is the President and CEO of Levy Family Productions®. Mrs. Bernstein is a licensed attorney in Florida, New York and New Jersey.